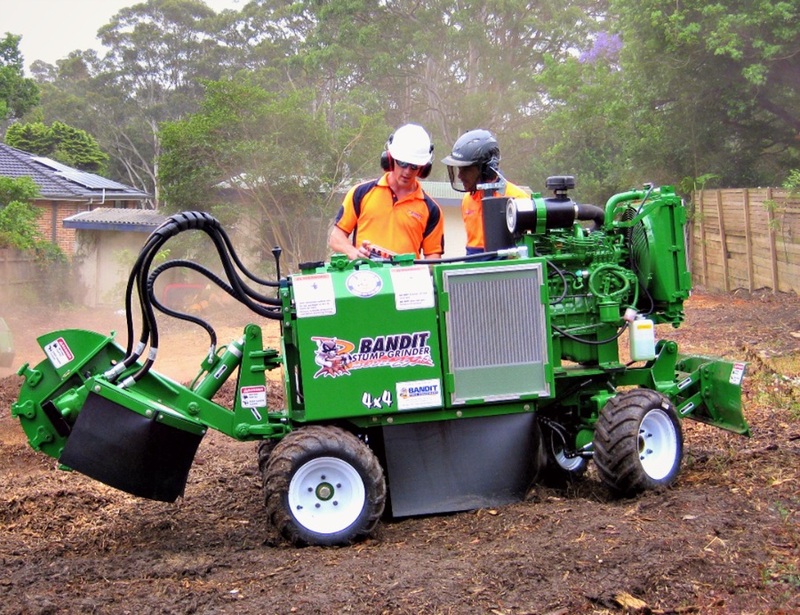 Lease a new chipper and stump grinder. Leasing for arborists and tree services. Get your tree service business growing quickly with the best equipment, when you need it. Cut job times, speed clean up, reduce waste. Leasing the right equipment pays for itself. LeaseDirect will help your business grow by getting you the right equipment, when you need it. Ask for our stump grinder and wood chipper lease pricing. LeaseDirect lets you acquire and work with newer equipment to minimize maintenance and downtime. Bucket trucks get you to new heights.